The Gulf Safety Forum 2019 and OPEX MENA 2019 – Operational Excellence in Oil, Gas & Petrochemicals took place from 25–28 March in Bahrain. The Gulf Safety Forum 2019 brought together key decision-makers from end user organisations, technology developers and service and equipment providers to encourage a better understanding of how the right corporate culture, best practices and latest technologies and innovations can lead to increased safety performance. Examples of the cross industry learning and transfer of technologies and methods beyond industry boundaries were shown and discussed during the event. The sixth edition of OPEX MENA 2019 gathered major operators from the region to share case studies that outline their challenges, successes and key learnings. 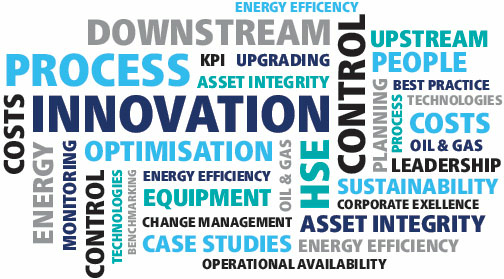 Delegates heard from industry leaders, solutions providers and key consultants on the newest tools and techniques that will drive us to even greater levels of operational excellence improvements, allowing companies to innovate in the areas of ‘people’, ‘process’, ‘assets’ and ‘technology’. Latest trends including Cyber Security, Artificial Intelligence (AI), Virtual Reality (VR), Digitalisation, Visualisation, Big Data and Industrial Internet of Things (IIoT) discussed at the event. Is Industry Truly Learning / Creating Effective Learning Environments? Euro Petroleum Consultants is pleased to announce the third edition of the GSF Safety Award. Presented to the company that demonstrates the best overall achievement in HSE over the last two years, the GSF Safety Award will celebrate the company who has found innovative ways of making lasting improvements to the safety and health of their workers, to the environment and to productivity. By sharing their examples and recognising their achievements, the GSF Safety Award hopes to drive change and promote best practice in safety. Judges will evaluate projects according to criteria such as management involvement, cultural evolution, performance improvement, innovation and stakeholder engagement. 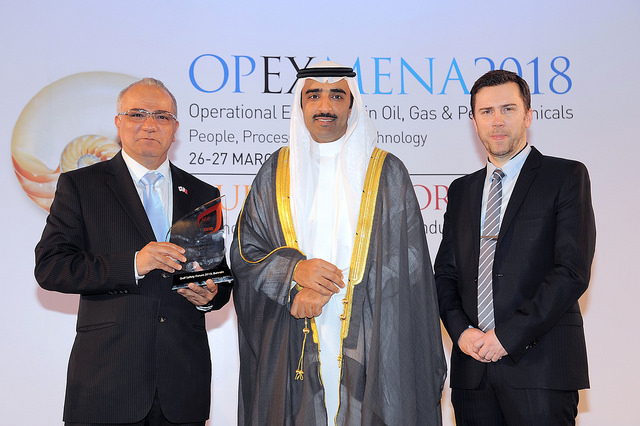 OPEX MENA 2018 – Operational Excellence in Oil, Gas & Petrochemicals Conference took place on 26-27 March in the Crowne Plaza Bahrain Hotel. On 28-29 March in Bahrain, the representatives from diverse industry sectors including oil, gas, petrochemicals, construction and manufacturing gathered at the Gulf Safety Forum to discuss strategies for continuous improvement of safety procedures as well as share successful case studies and roadmaps towards achieving the goal of zero accidents.